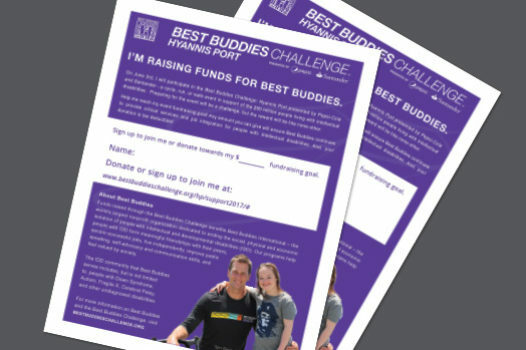 To help you meet your fundraising commitment to Best Buddies, we provide a wealth of tools. 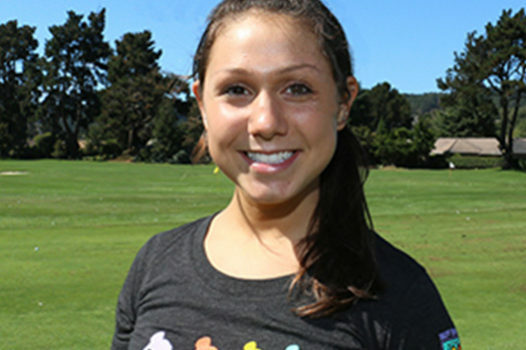 Once registered, you’ll have access to your own fundraising webpage, which you can easily personalize. Your webpage makes it easy for donors to give and for you to ask for and keep track of donations. We’ll also provide you with fundraising materials, including email and letter templates, posters and step-by-step guides for holding your own fundraising events. 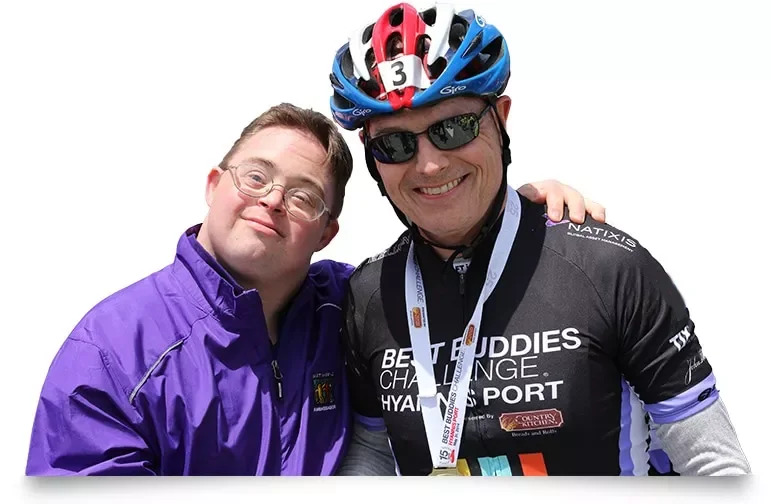 And, you’ll have the support of a Best Buddies Challenge Coach. Whether you are new to fundraising, or an old pro, we’ve got all the tools you’ll need to not only meet, but exceed your fundraising goal. Average number of emails sent to reach fundraising commitment (each email may include more than one receiver). You can do more than just sending emails. Think of something you enjoy doing, like baking or hosting dinner parties. Turn your talents into fundraising opportunities. It’s never too soon to ask for donations! Plus, many people you ask do intend to give, but it might take a reminder to two to make it happen. 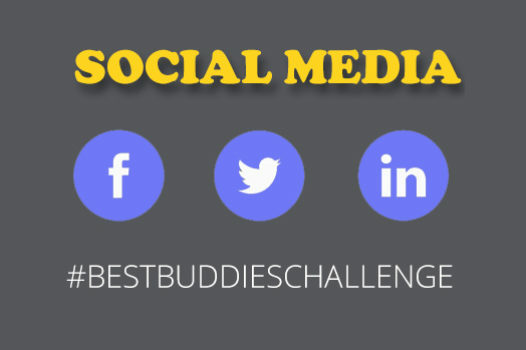 Educate yourself about Best Buddies programs and speak confidently about how the money you raise will change lives. How to set up your personal donation webpage. Tips and suggestions for who you can ask to give. Event and other fundraising ideas. Overview and tips for forming event teams. Instructions for handling offline donations. Double your donations with company matching gifts. Important info about your financial obligation to Best Buddies. The more you raise more, the more you’ll receive. Tips and resources for using social media to reach donors. Printable assests to promote your fundraising.